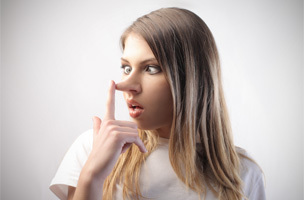 Scientists are developing an online lie detector for Facebook, Twitter and other social media platforms to determine the veracity of online rumors. The speed at which information spreads across social media makes it difficult to ascertain the truth from lies. Now scientists are developing an social media lie detector for Facebook, Twitter and other platforms to sort out online rumors into four categories: speculation, controversy, misinformation and disinformation. The system, called “Pheme,” is named after a mythological Greek goddess who personified fame and was known for spreading rumors. Researchers from Europe have developed a prototype of the app and are currently working on an extended model, says the International Business Journal. The scientists cited examples of the 2011 London riots and accusations of vote-rigging during Kenyan elections, reports Engaget. Pheme arrives at a time when misinformation and false images are spreading via social media about the unrest in Venezuela and Ukraine. Pheme will scan tweets from news outlets, individuals and automated ‘bots’ to determine the veracity of posts. Sources are evaluated in real time according to their authority in order to confirm or deny information and enable governments and other agencies to root out false information, especially in time of turmoil. Users will be able to view information about a rumor’s accuracy through a virtual dashboard. The Telegraph reports that Pheme is being developed in collaboration between five universities — Sheffield, Warwick, King’s College London, Saarland in Germany and MODUL University Vienna — and four companies: ATOS in Spain, iHub in Kenya, Ontotext in Bulgaria and Swissinfo. 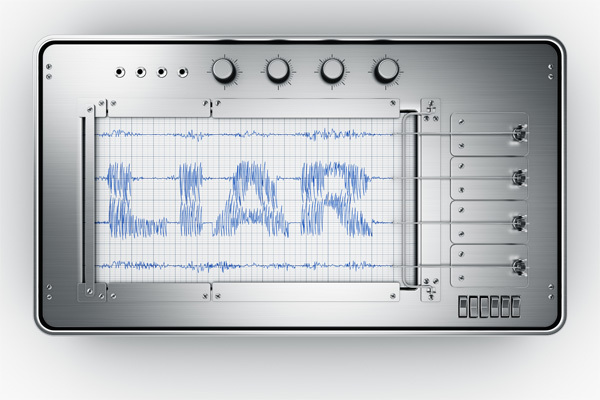 Although the lie detector is not currently up and running, the Daily Mail says a final version should be ready within 18 months, with working prototypes completed sooner.